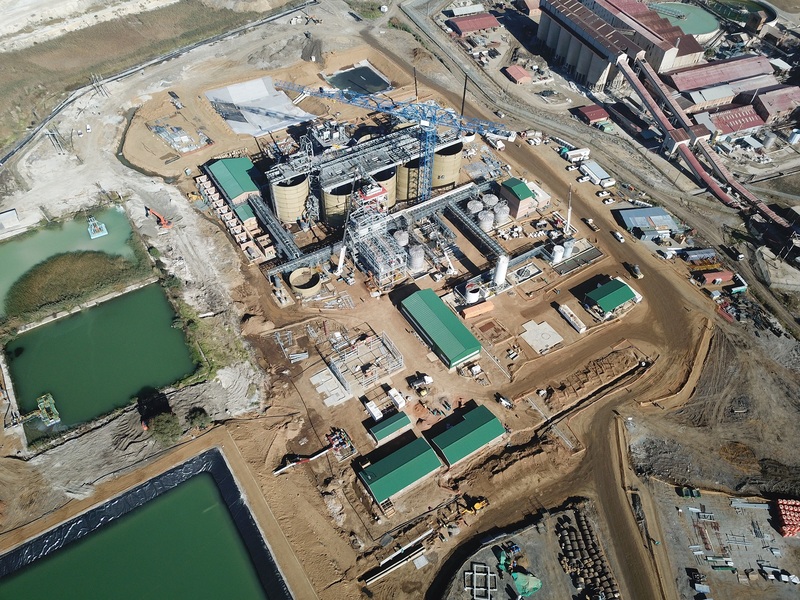 Diversified global engineering, project delivery and operations management group, DRA Global (“DRA”), partnered JSE Listed Pan African Resources [JSE: PAN] in completing its R1.74 billion Elikhulu tailings retreatment project in Evander, Mpumalanga, within budget and ahead of schedule. 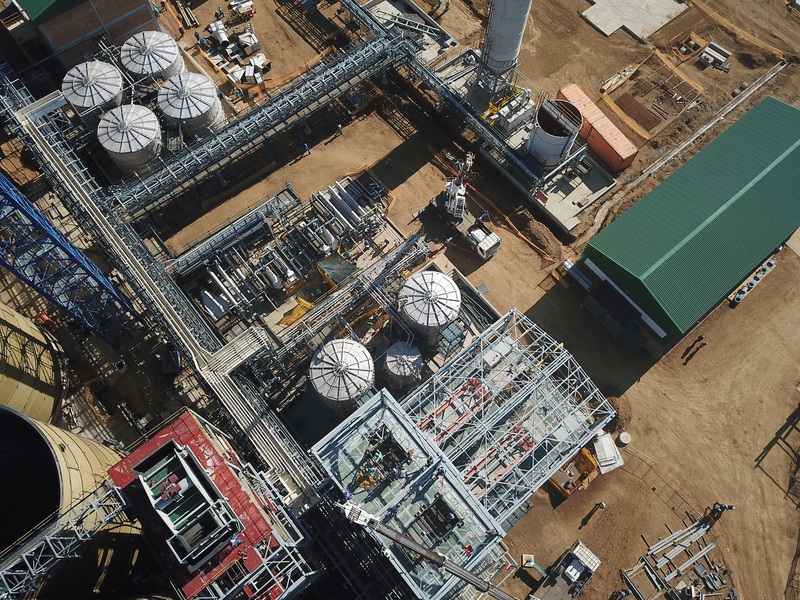 Elikhulu was completed in just under 12 months, and within budget. 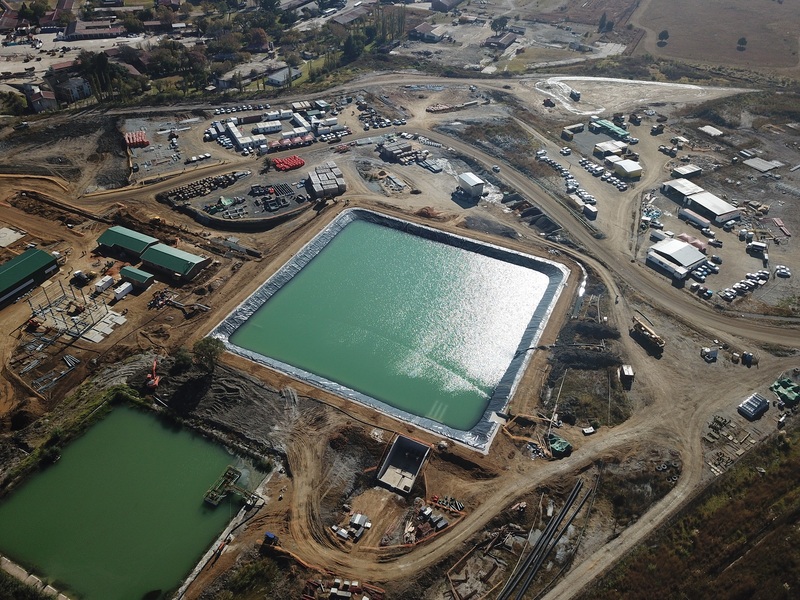 Over the last 10 years, water infrastructure for the Elikhulu mine had played a critical role in the success and advancement of this project. The Elikhulu project in Evander, Mpumalanga. 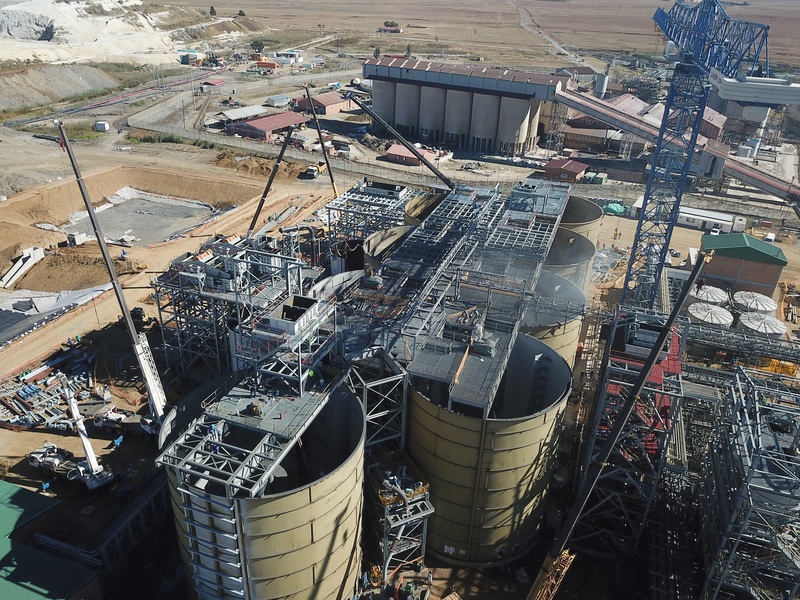 The Elikhulu project which broke ground in August 2017 has involved 3.5-million man-hours, 2 000 tons of steel, 40 000 m3 of concrete and 5 000 000 m³ of earthworks.